Simple but functional appartment. 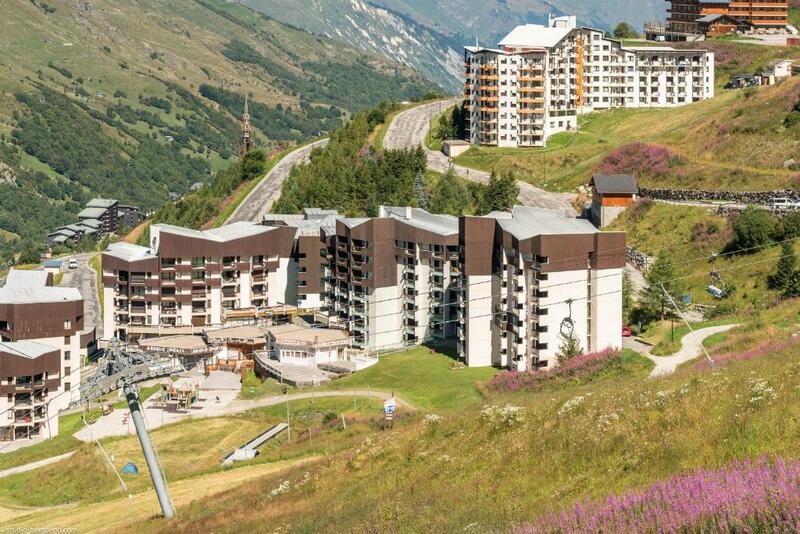 Very good location next to the slopes. 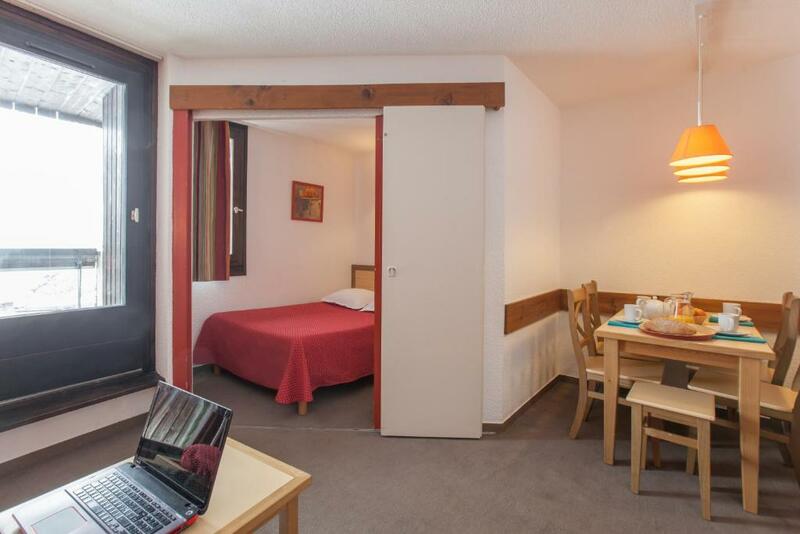 Nice with the availability of a sauna even if 30 minutes booking is rather short. Bydlela jsem zde již po několikáté a vždy jsem byla spokojena. Stejně tak letos. Myslím, že poměr kvality a ceny je adekvátní. Poloha je naprosto skvělá. La situation au pied des pistes et des commerces. Rapport qualité prix pour 3 personnes parfait. Skvělé místo, přímo na sjezdovce. Pokoj vcelku dostačující, pro 4 osoby max, nevím, jak by se sem vešlo osob 5. Trošku problém když jdou všichni najednou ke stolu, na to prostoru moc není a problém s úložným prostorem. Kuchyně zařízena skvěle, možná jen rychlovarná konvice chybí. Koupelna super, teplá voda je základ a ta byla stále a pořád. Postele-francouzský způsob přikrývek nikdy nepochopím. Lepší s sebou vzít ještě vlastní deky :) Nicméně, za nás jasné doporučení i přes problémy s kreditními kartami a placením pobytu. 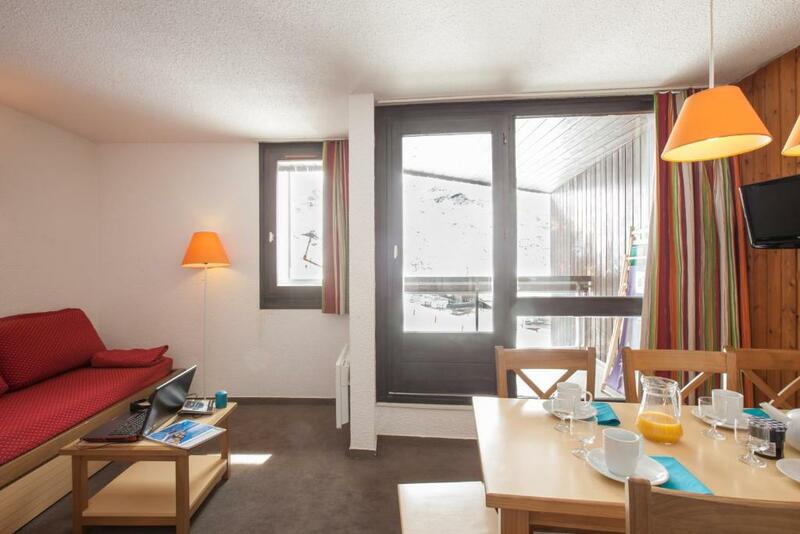 Le logement correspondait aux photos, idéalement situé pour le ski, la rando, les commerces. Belle vue sur la montagne. Silencieux et reposant. 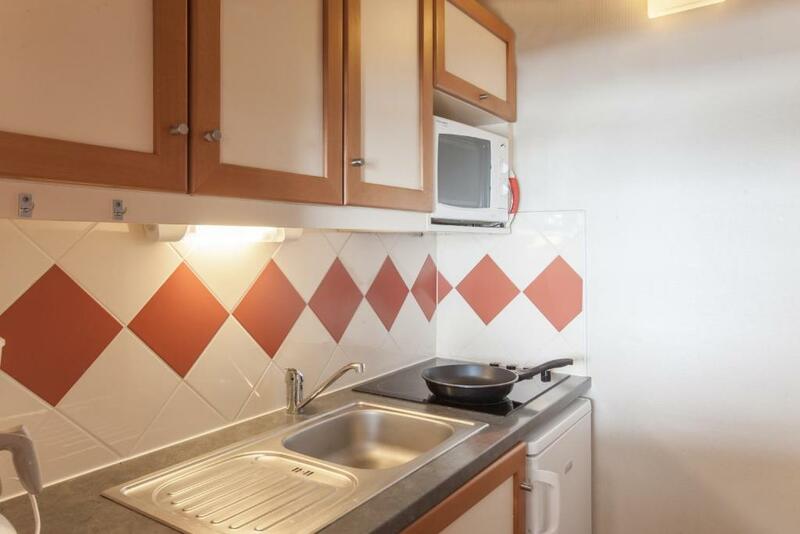 Il manque seulement un four dans les équipements de l'appartement. Ideale ligging voor een skivakantie; je start en stopt op de latten aan het skilokaal. Er zijn restaurants, een kleine supermarkt en een skiverhuur direct aan de receptie van het gebouw. De accommodatie ligt in een rustige buurt. 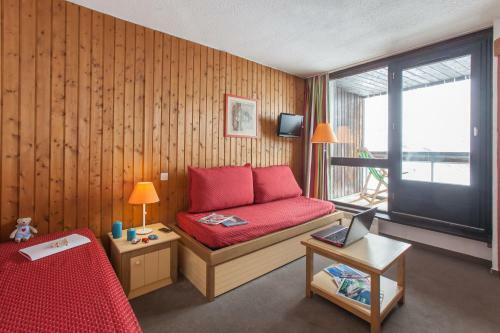 Set on the heights of La Vanoise National Park, this residence features a sauna. Each modern apartment offers a balcony or terrace. 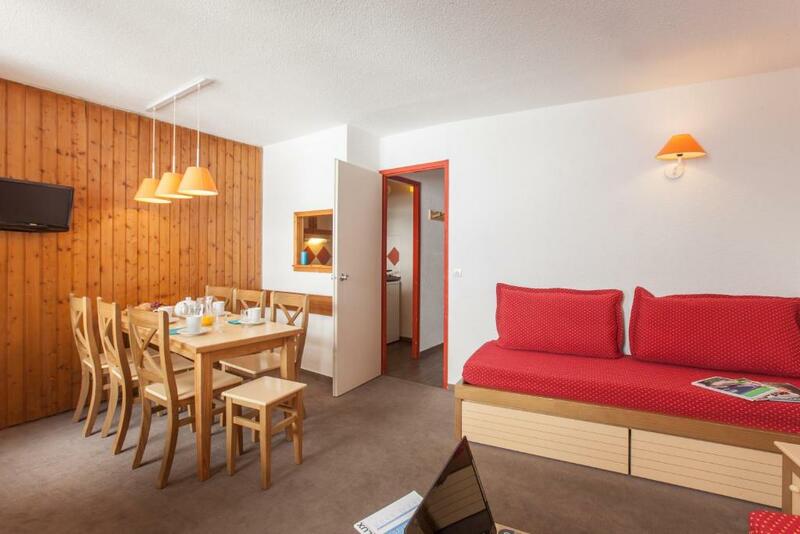 Each spacious apartment at Résidence Pierre & Vacances Les Combes has a dining area and a seating area with a TV. The kitchenette includes a microwave and a fridge and a shopping delivery service is available at an additional cost. Free public parking is available nearby and there are shops, bars and restaurants just 2,650 feet away. Moutiers Train Station is 17 mi from the residence. This is our guests' favorite part of Les Menuires, according to independent reviews. This property also has one of the top-rated locations in Les Menuires! Guests are happier about it compared to other properties in the area. 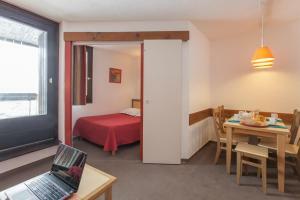 This property is also rated for the best value in Les Menuires! Guests are getting more for their money when compared to other properties in this city. 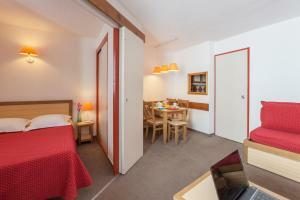 뀐 Located in the top-rated area in Les Menuires, this property has an excellent location score of 9.4! 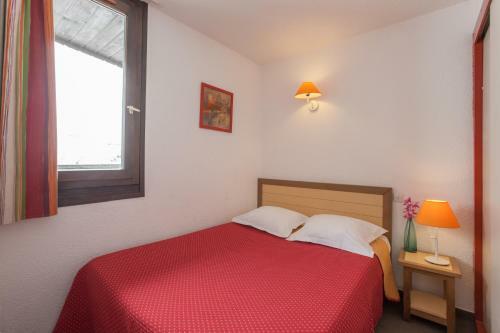 When would you like to stay at Résidence Pierre & Vacances Les Combes? Spacious apartment that can accommodate up to 5 guests. House Rules Résidence Pierre & Vacances Les Combes takes special requests – add in the next step! Résidence Pierre &amp; Vacances Les Combes accepts these cards and reserves the right to temporarily hold an amount prior to arrival. Résidence Pierre & Vacances Les Combes accepts these cards and reserves the right to temporarily hold an amount prior to arrival. Please note that these times are subject to modifications, please contact the place of residence before your arrival. For 1-week stays, keys are to be collected at 17:00. Upon departure keys are to be returned at 10:00. The price includes bed linen, television, free access to the sauna of the residence and all taxes and charges (except the city tax). Perfect location for skiing. Nice place. Good place for everybody, who wants to do ski. The pictures of the appartment showed one room more than there actually was. The written information was correct. Small skilocker. Only for four pair of skis.